Dilute quantities to any volume as needed. 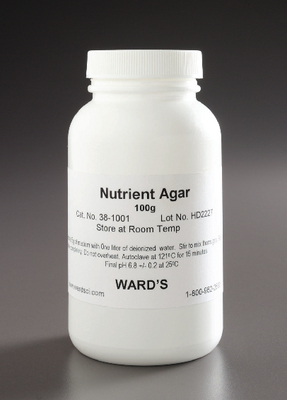 Use Ward's dehydrated media for many microbiology applications. Preparation instructions are included.